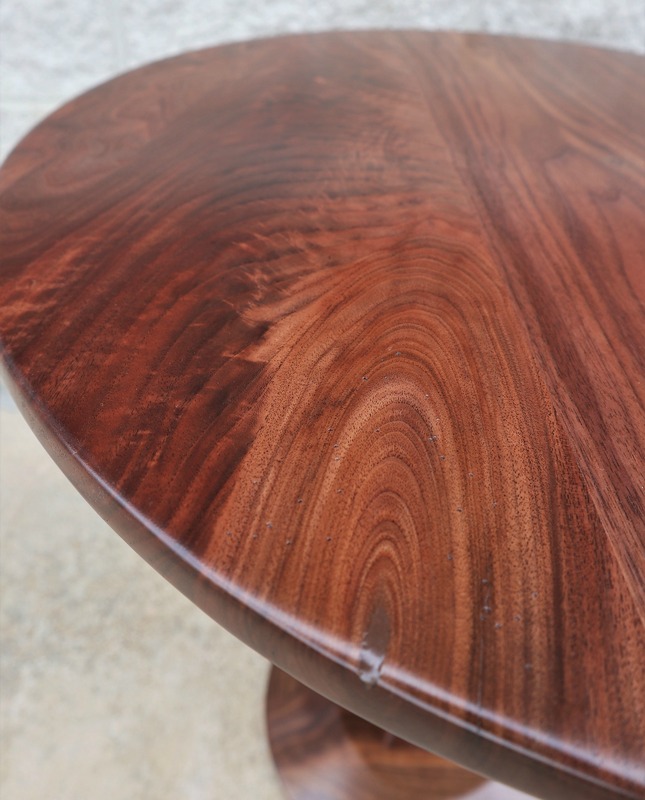 Remember last year’s post on how to protect your solid wood furniture from humidity and seasonally caused damage? It’s that time of year again where we remind our readers that wood is not invincible, but rather a natural product that has its weaknesses. If you want to know how to avoid unnecessary problems with your furniture, then this article is written for you. Year round we stress the importance of keeping an eye on your home’s humidity levels, but in these next cold, unpredictable months we like to bring a little extra attention. Ever heard of the term hygroscopic? Simply put, moisture from the air absorbs using grain fibers that run the length of wood. This can be in any form of wood, whether a finished or unfinished piece. Grain fibers, because of their absorption and expelling of moisture, can constantly change. When moisture is absorbed, wood expands. If moisture is lost, wood will contract making humidity the culprit of these changes. 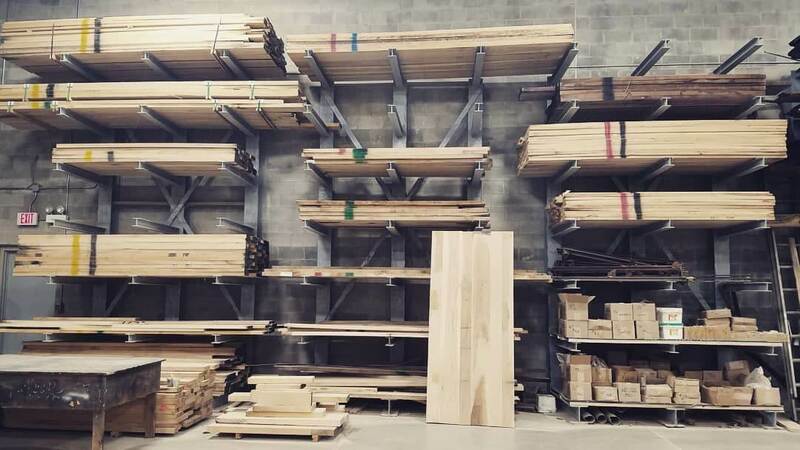 Not all wood species have the same level of reaction to humidity. Surprisingly some of the hardest woods can move the most, not to mention humidity can still have an affect on wood that is sealed, but at a much slower rate. If your hands become dry and cracked, do you leave them to worsen or proactively try to improve their state? More likely than not, you lotion them. The cause of dry skin is from a lack of moisture. The same concept applies to wood. If a home’s humidity levels are too low, like dry hands, wood will crack. This is why we cannot stress enough the importance of monitoring your humidity levels. Purchase a hygrometer, aka, humidity gauge. This allows you to frequently check the humidity to ensure your levels are within the “safe” range. Humidity too high? A dehumidifier is a simple fix to this problem. In opposition, if your home’s climate it too dry, purchasing a humidifier aids in balancing these levels. Not only will all the wood species in your home benefit, but also personal health and wallet. Balanced humidity lessens the risk of: bacteria, viruses, bugs, allergies, poor mood, and high gas costs as humid air retains heat better. If you do one thing, let it be not underestimating the importance of monitored humidity levels in your home. We’ve now given you more than one reason to stay within our suggested “safe” zone. Protect your furniture so it can be passed down to generations. Curious what styles we have to offer? Check out our table collections tab to see what catches your eye. If you’re looking for a table to purchase we’ve got a wide selection of styles in our current inventory ready to be delivered to your home. 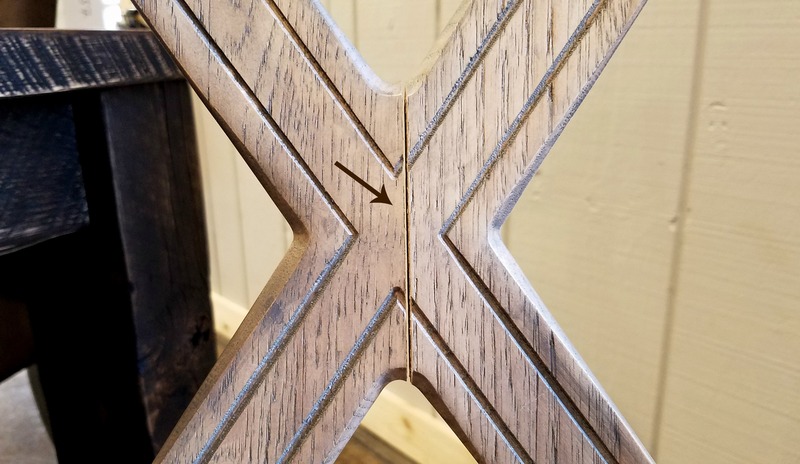 Want to hear what else we have to say about solid wood tables, design, and how our company works read more on our blog to gain a little insight!